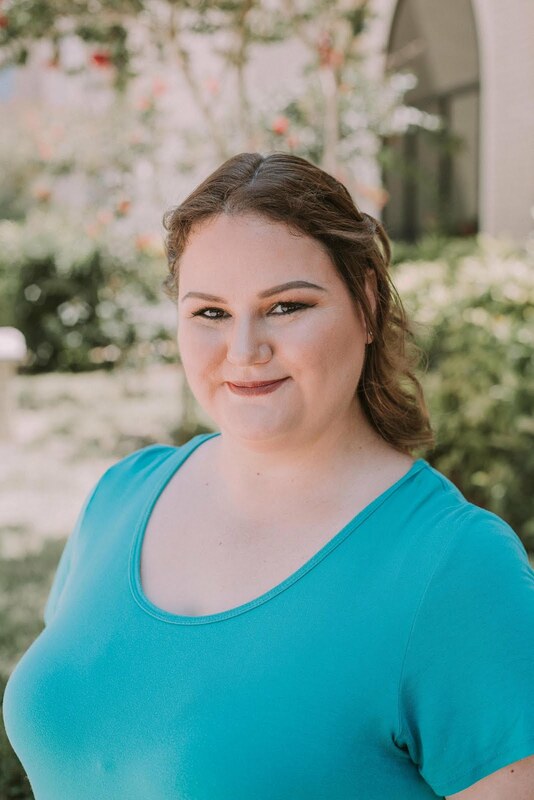 Following the blogger buzz over Chanel Riva and how Hard Candy Sky was its dupe, I went in searching for my $4 Hard Candy at my local Wal-Mart and found several bottles. Now, I do not own, nor do I wish to spend $20 on a bottle of Chanel again, so please check out Vampy Varnish for a comparison post for this one. 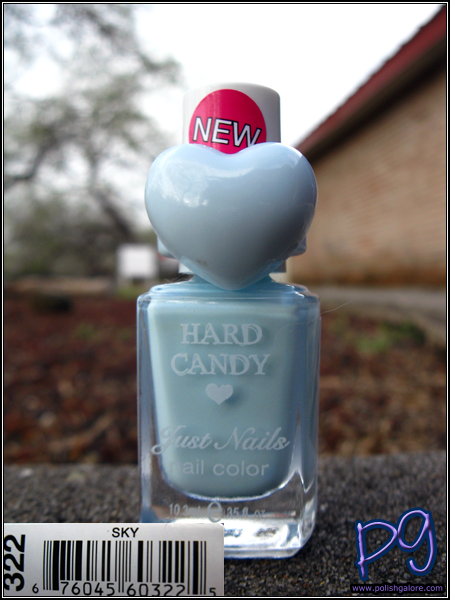 Hard Candy Sky is a light blue base with blue shimmer. I actually had a color like this when I was about 16, but I don't remember the brand or name of the polish - I just know it was a drugstore brand. On some nails, you can see the streakiness of this polish poking through and giving me VNL, and on other pictures you can see the blue shimmer. It's subtle, but it's there. Hard Candy can be found in drugstores for $4 a bottle. You can Like them on Facebook and Follow them on Twitter.